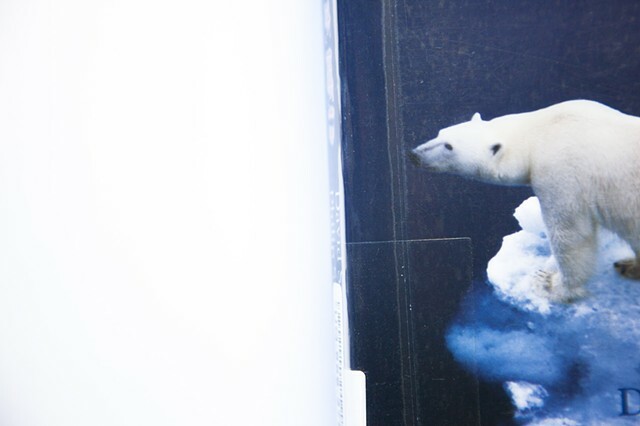 In what was perhaps an attempt to build empathy through a charismatic figurehead, in the 2000's the polar bear on a lonely iceberg became the photographic shorthand for the effects of climate change. Though polar bears' (Ursus maritimus) are undoubtedly threatened by climate change and the ensuing loss of sea ice, the mammal whose way of life is most at risk is Homo sapiens. This book, Climate Code Red: The Case for Emergency Action, was discarded by the Ann Arbor District Library.